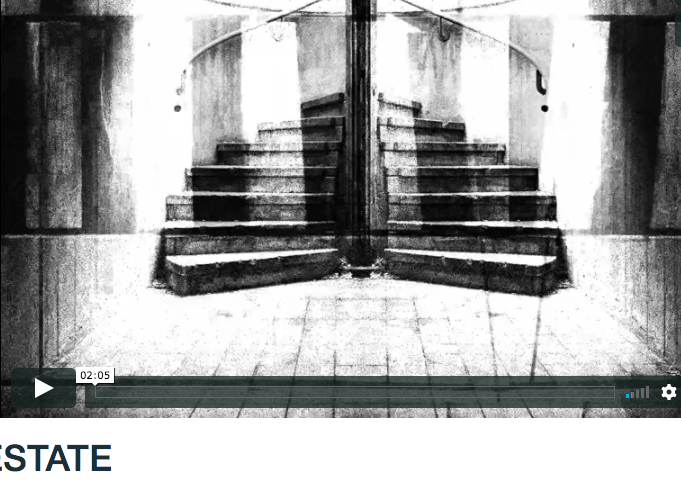 The Brvtalist is pleased to present a new video art piece by SpaceAffect. "Brutal Estate" is an abstract work which explores brutalist architecture in London. Using manipulated images to enhance the structures' symmetry, the video perfectly captures the wonder of the architectural style and exemplifies both its beauty and mystery. Originally premiering on June 30, 2018 at the infamous Kaos London event, the video played during a performance by Brvtalist favorite Years of Denial. For this version, original score is produced by DVKA. BRUTAL ESTATE was created during the winter and early spring of 2017/18, influenced by the underground and industrial rhythms of the London techno scene, in particular Lee Adams' KAOS events. We wanted to create an abstract exploration of brutalist architecture that held a harsh yet accessible aesthetic. Through the advanced video capture and editing techniques, structure and form is appropriated to develop and enhance the fundamental nature of this type of built environment. The result is a creation of implausible and impractical structures that restore the brutalist design back to it's abstract conceptions. A remarkable work utilizing a concept dear to our hearts. For more visit SpaceAffect.